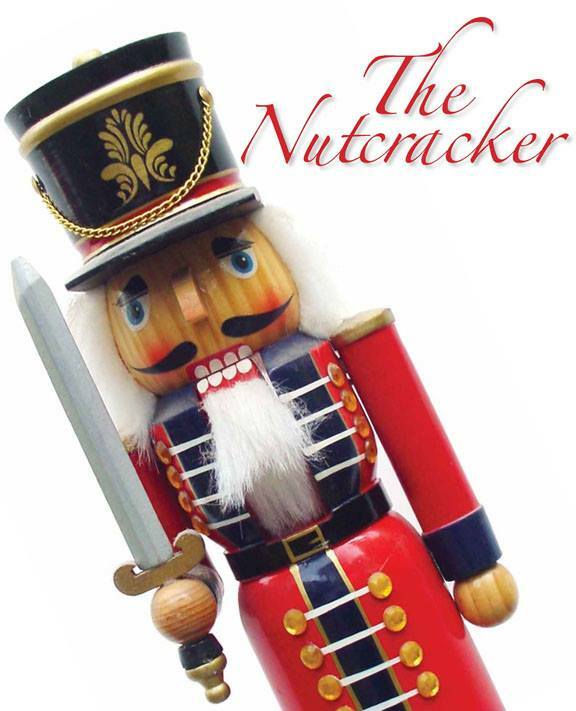 We are pleased to announce that The Nutcracker, presented by Company of Muses in association with Brattleboro School of Dance, will be performed at the New England Youth Theatre, Friday 12/18 and Saturday 12/19 at 7:00pm, and Sunday 12/20 at 1:00pm & 5:00pm! Tickets are now available online (please follow the image link below), and will be available in-person at the studio Saturday, 12/12 from 11:00am-2:00pm, and at New England Youth Theatre on Monday, 12/14 from 5:30-7:00pm. Don’t miss out on BSD’s holiday classic! ← Register Now for the 11/21 Saturday Night Dance Party!